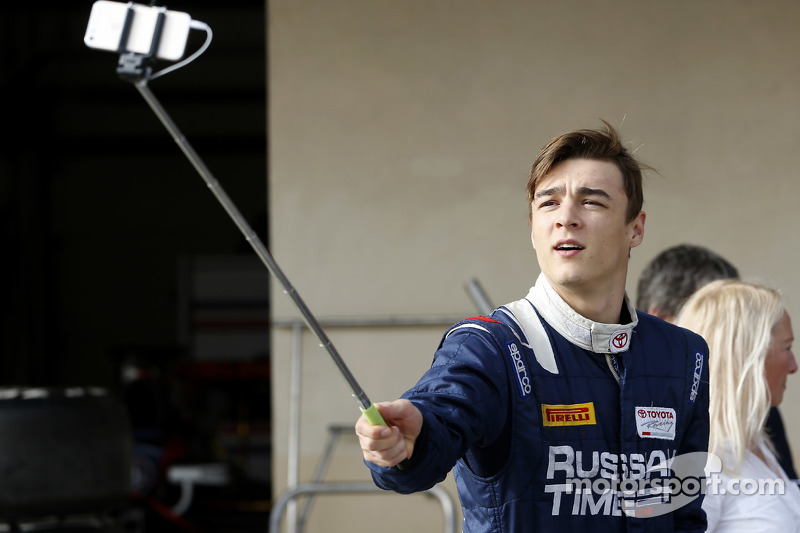 Artem Markelov is a 22 year old Russian racing driver. He can sometimes seem under the radar but on track, he is making moves left, right and centre. He shows tremendous bravery in not only moves but strategy. Sometimes they have paid off, although sadly not always, but Markelov always comes back fighting and this year he is better than ever. 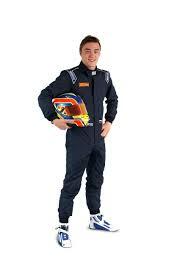 Artem started off karting in 2006 when he was 12, 10 years on he is making his way to F1. Wonder if he would have believed people if they told him this is where he would be a decade on. The one achievement he may still be pinching himself is winning on the streets of Monaco. 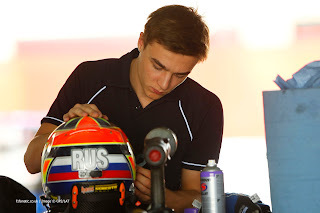 In 2011, Markelov competed in ADAC Formel Masters with Motopark. Out of 23 races, he achieved 11 podiums. That's nearly 50% of the time Markelov stepped onto the podium. After only karting for 5 years and jumping into ADAC and achieveing that, it's something people start looking at. Motopark clearly saw something in the Russian and offered him a seat in F3. He spent two years in F3, finishing 7th in the standings one season and during two years achieved 3 podiums. A decrease in podiums does not mean a decrease in skill as to be 7th with no wins and few podiums means Markelov was consistent and constantly bringing home the points in his car. 2014 brought a new challenge in the form of GP2. This time with a new team, Russian time. Russian time was founded by former russian driver and manager Igor Mazepa and Motopark Academy team principal Timo Rumpfkeil. Timo and Igor clearly saw something in Markelov and in Russian times second season in GP2, wanted Markelov in one of their seats. Knowing Timo probably helped Markelov settle in and get comfortable. Making it easier to learn the car in what was a quiet season for the young russian. 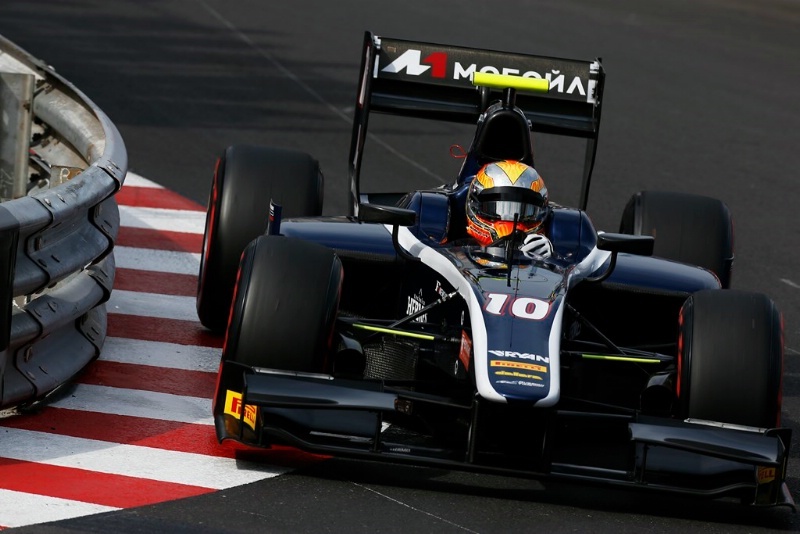 Markelov carried on in GP2 for 2015 with another quiet season with no wins or podiums. However, he also teamed his GP2 campaign with Toyota racing series. 2016 is when people started to take notice and Markelov made sure everyone saw what he did. He had his first win in the Monaco feature race. Every racing driver wants to win at Monaco in any car and Markelov did it in extraordinary circumstances. He started 15th and used a risky strategy by staying out as long as possible maintaining is tyres enough to keep up with other cars. During the race there were 5 safety car periods and it was only in the last safety car time that Russian Time pitted Markelov. He came out in the lead with two laps to go. He had Norman Nato who was running at the front the whole race behind him and with his fresh tyres kept Nato behind. To say he took the victory in a spectacular fashion might be an understatement. If people did not know who Markelov was before Monaco, they did after. Now 2017 is upon us and GP2 is now officially F2. Markelov got off to a flying start but going on the top step of the podium after the first race in Bahrain. He started the season with a bang, start as you mean to go on. He comes across as a decent guy on social media who is passionate about racing and loves every second of it. I love seeing that especially when drivers let their personality shine through. On track Markelov goes for it, has made mistakes and is showing more maturity this season already. He has clearly reflected on previous seasons and adapted his approach and driving accordingly. Markelov is stronger than ever. 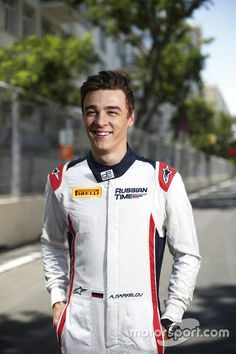 I feel Artem Markelov is a very underrated driver. The stats may not be on his side, but he is an incredible driver who has the potential to be a champion one day. I believe, he will be a champion at some point in his racing career and when it happens, it will be worth the wait and well deserved. Keep your eyes and ears out for this young Russian.